A fabulous day of problem solving and teamwork to solve some really challenging maths questions at Portsmouth High School. The girls worked really well together - working strategically and encouraging each other. They won one round and were first up in the relay round. They came 6th out of 12 with only 4 questions separating them from 3rd place. It was lovely to see them being resourceful in helping each other and reflecting on what they have learned in class. 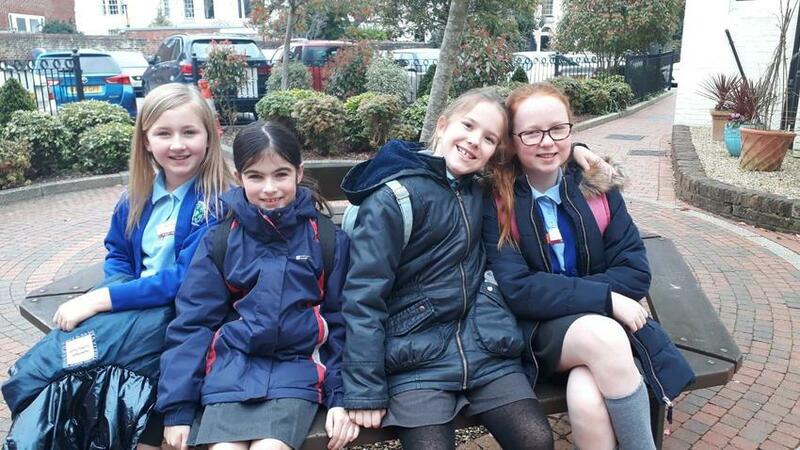 They represented Hambledon perfectly both in their maths and in their attitudes and manners. Well done!